“What matters most in life? That’s the question Paula Francis seeks to answer as she treks 8,000 miles across the country. 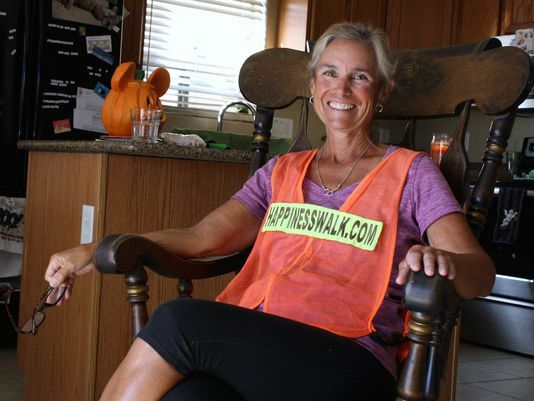 You can’t miss Francis walking along the road, sporting a neon orange vest with the phrase “Serious About Happiness” stretched across the back and wearing equally neon worn-down running shoes. Sunday, she’ll reach her 4,000-mile halfway point in Phoenix. 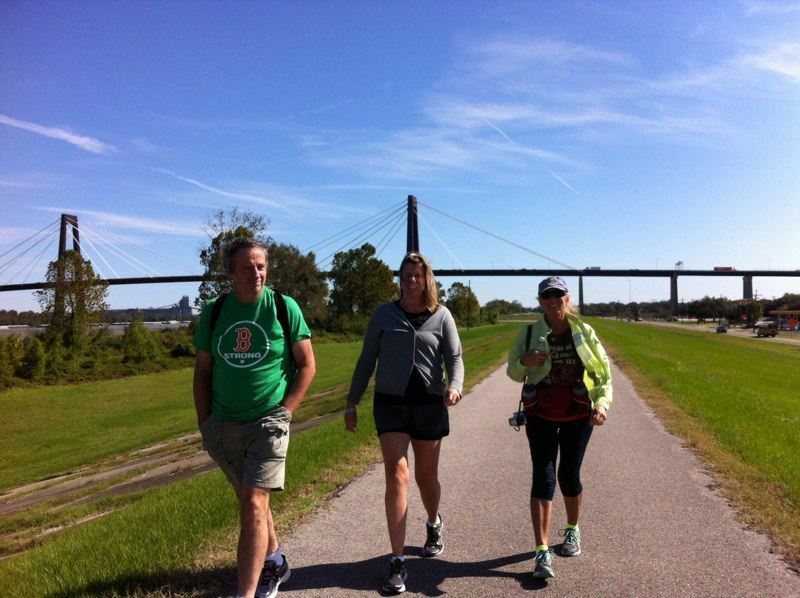 The plan for the Happiness Walk was for Francis to walk across the U.S. in a loop asking each person she meets what happiness means to them. She began in Montreal, Quebec, wound her way down the east coast and crossed the United States toward the west coast. 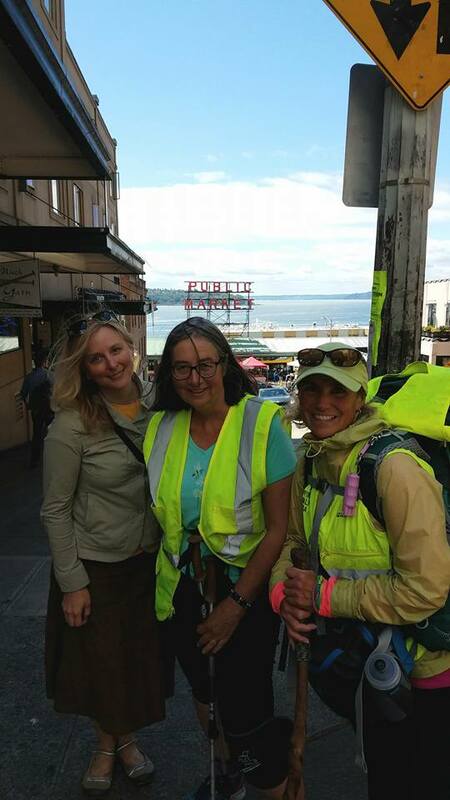 After hitting her halfway point in Phoenix, she’ll walk up the west coast through Washington and then back east to her home in Vermont. 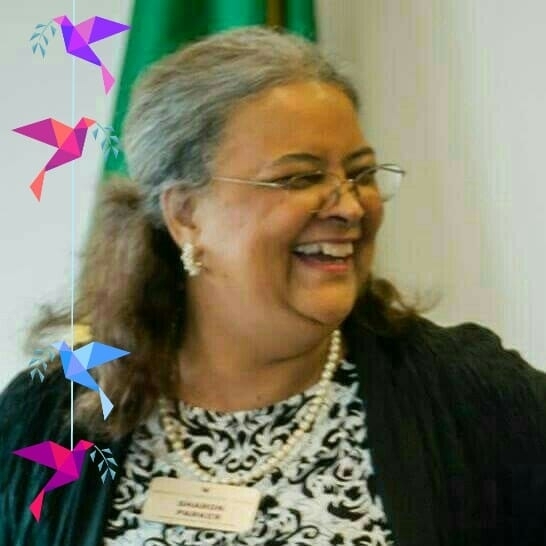 To read the entire article, and watch a brief video of Paula explaining the walk route, click here.